Sevenoaks is a picturesque and green area in south east London which borders the county of Kent on its western edge. With many outdoor spaces such as Knole Park and its idyllic setting which is within easy reach of the city, Sevenoaks is popular with families and commuters alike. Those travelling by road can reach the town via the A21 but there is a mainline train station for those who prefer public transport. No matter the style of carpeting that you desire for your Sevenoaks home, we here at Cherry Carpets can provide. 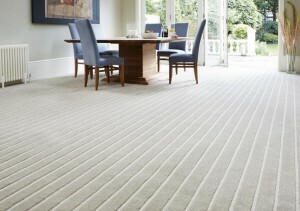 We will supply you with the perfect carpet to suit your requirements. 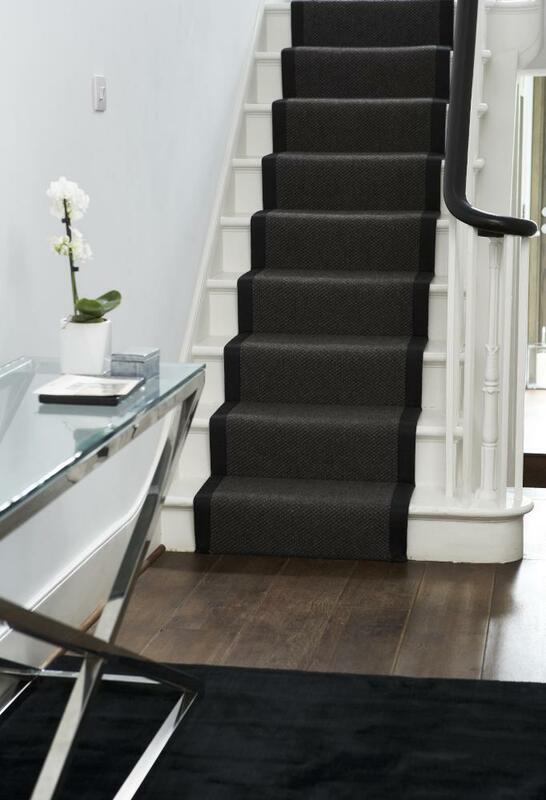 We have in our stockroom a complete range of high quality carpets from all the most well-known carpeting companies, and our carpet-fitting technicians can install carpets to all areas of your home from tiny utility rooms to sizeable lounges. 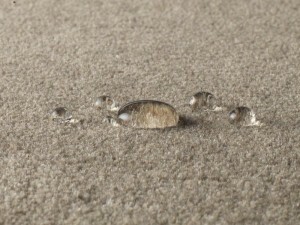 If you are looking for Sevenoaks carpets, then you will find that our prices are extremely competitive. That is because we do not have our own high-street retail premises or showroom to maintain. Instead, we bring the showroom to you in the form of a pack of samples that we bring to your home during your initial appointment with us. 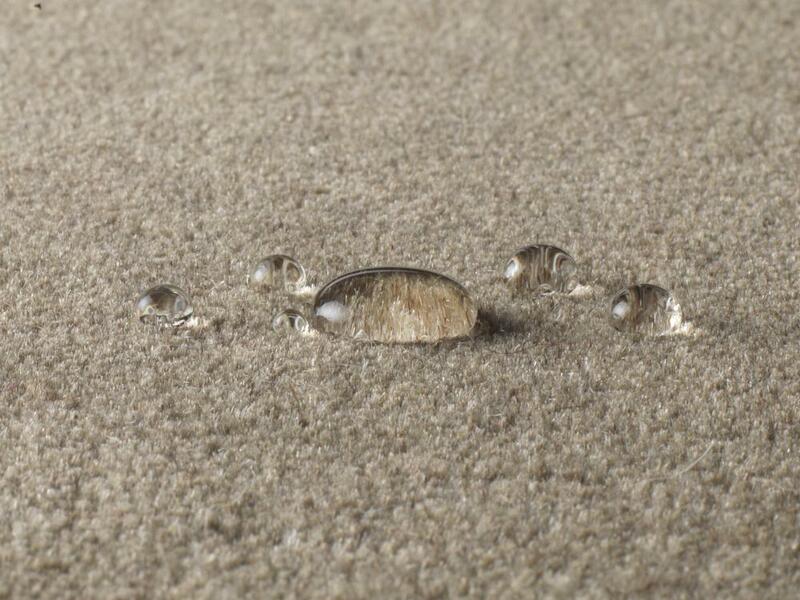 When it comes to the supply and fitting of your carpets, you will of course expect the very best, and that's something that comes absolutely guaranteed at Cherry Carpets. 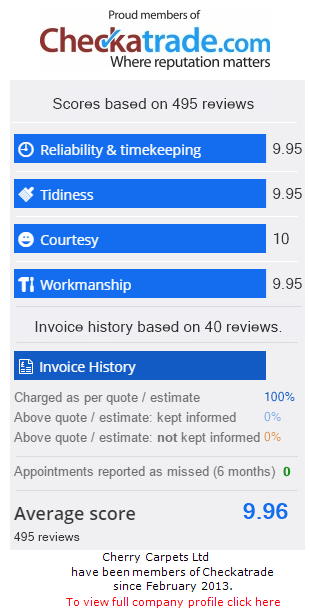 Our business relies on personal recommendations, and we're happy to say that a lot of business comes our way via our existing customers recommending our services. When it comes to a commercial or residential refurbishment, carpeting is one aspect that is often overlooked, or left to the last minute. 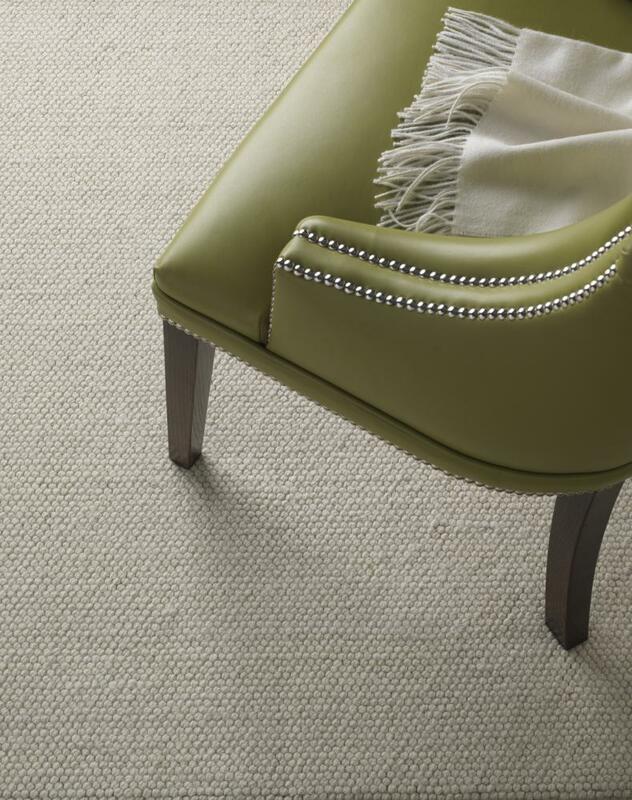 If you do not get your carpeting right, it can spoil the decorative look you are seeking to achieve. At Cherry Carpets we have years of experience in the carpeting industry and we are perfectly willing and eager to share this with you. We can advise on the look, feel, longevity and practical nature of your intended carpeting. 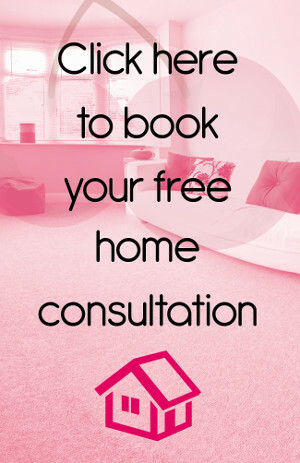 With our advice, you will not end up with a carpet that you will feel you will need to replace within a couple of years. 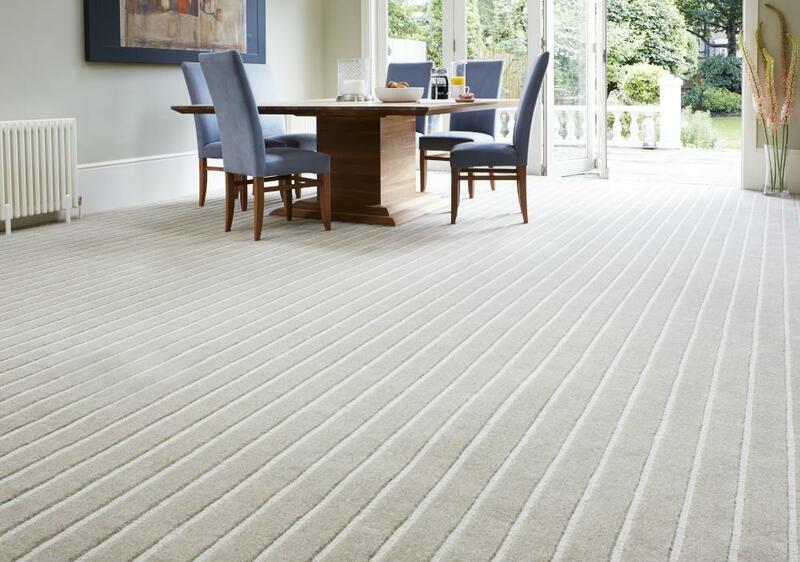 We have standards to maintain, which is why we only ever stock from the biggest and best carpeting companies all across the UK. Some names should be familiar to you: Axminster, Penthouse, Kinsmead, JHS and Mayfield Carpets. If you need new underlay or your existing underlay replacing, then we can help with that too. We supply from Ball & Young, Cloud 9, Duralay and Ezifloor, among others. , or contact us via email at info@cherrycarpets.co.uk. Please remember that as we do not run a showroom, our prices are usually significantly lower than our competitors, and we can supply you with the complete range of carpet fitting services, from design and planning right through to the removal of your existing carpeting if required. You also of course will benefit from our superb and dedicated after-sales service.